The lawn roller is a smooth finished poly drum that is used for flattening uneven ground or packing down newly sown seed or sod. 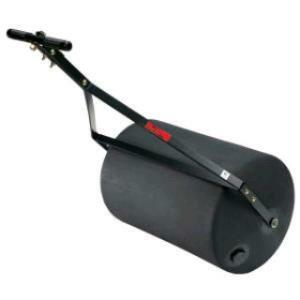 The roller weighs 250lbs with water, and has a 24" wide drum. * Please call us for any questions on our lawn roller 250 lb. rentals in Hillsdale and Ridgewood NJ.